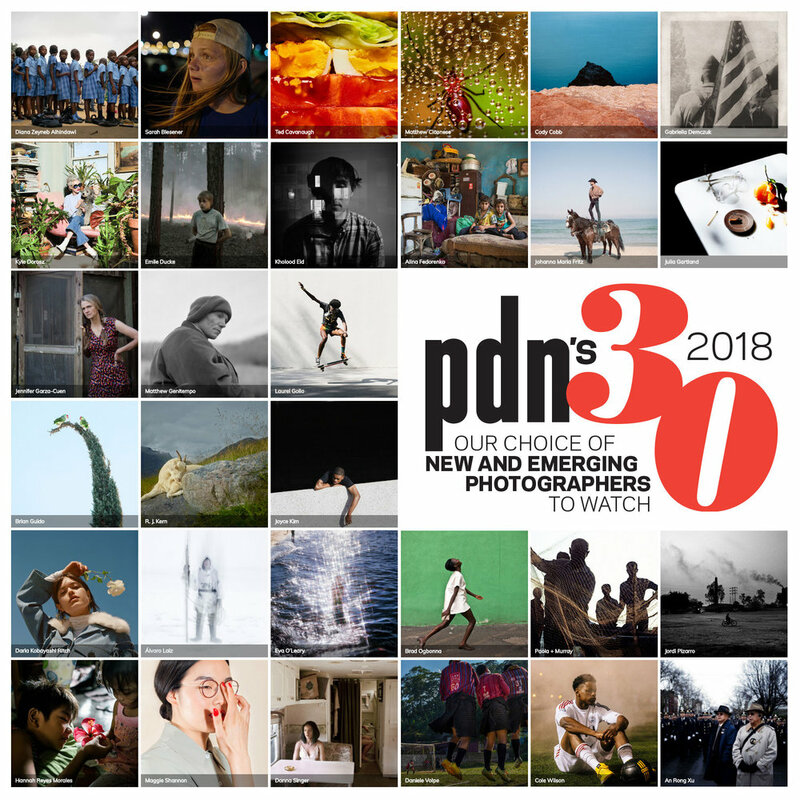 The Rhode Island Center for Photographic Arts announced the awards for the 6th International Open Call, juried by Aline Smithson (founder of LENSCRATCH). 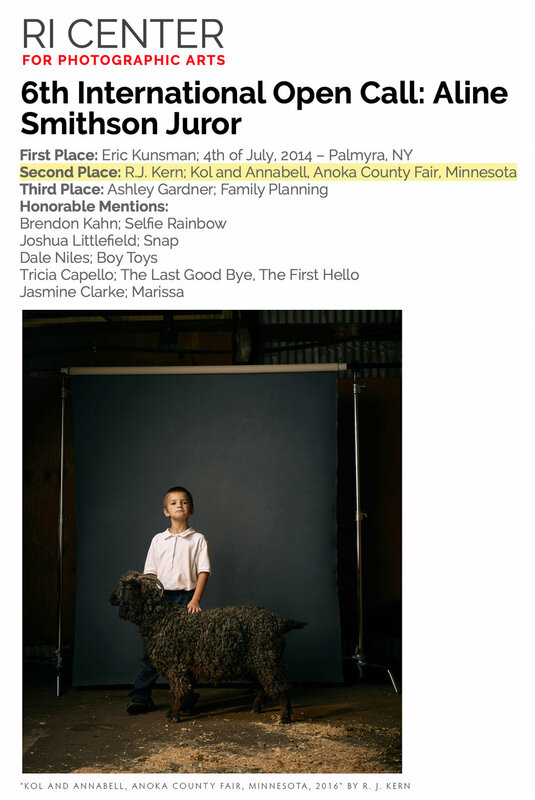 I am excited and honored to share Kol and Annabell, Anoka County Fair, Minnesota, 2016 from my series, The Unchosen Ones, received second place! Looking through the names of the 74 photographers selected, I’m proud to be listed with these friends and colleagues. I’ve enjoyed getting to know these artists and their personal projects (and some even swapping prints, including 1st place winner Eric Kunsman for his print, 4th of July, 2014 – Palmyra, NY). The exhibition is on view through Friday, March 15th, 2019 and is free to the public. Little known fact: I first visited RISD in Providence in 1994 and considered enrolling in their BFA program, as my high school teacher Ricker Winsor graduated there and worked with Harry Callahan). I decided to pursue a liberal arts degree at Colgate University, however, I am excited to exhibit work in the same small town that inspired many great photographers). Critical Mass 2018 Top 50! Thumbs up! I honored and humbled to be chosen for Critical Mass 2018 Top 50! 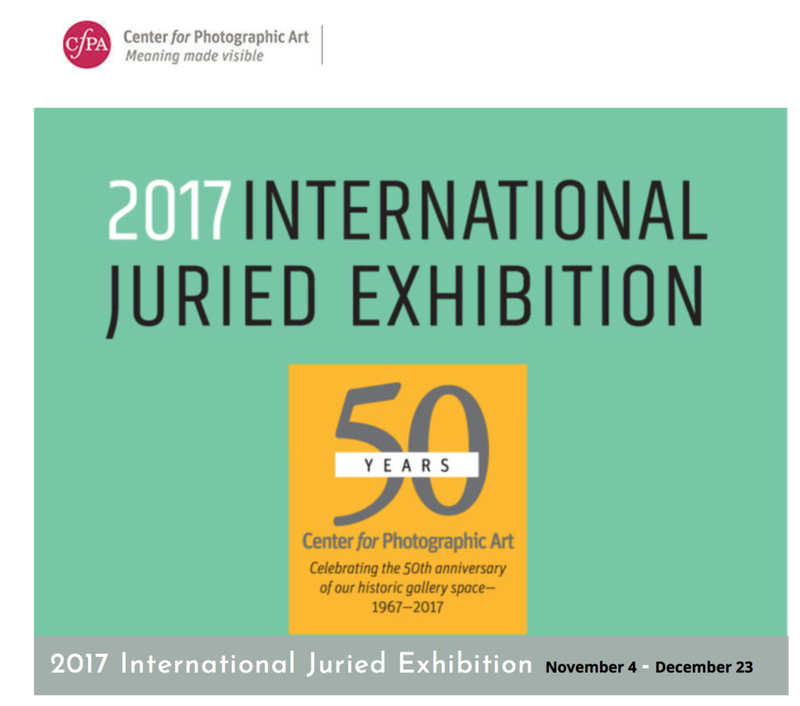 I appreciate the support of Photolucida and the jurors for this oportunity to share my work. When I began this project, I never had sights on the critical-acclaim that would follow. I couldn’t have done this alone and appreciate the support mentors, my gallerists, and the trusting participants from “The Unchosen Ones” project, many who I reconnected with this summer, including Gabe at the MN State Fair two weeks ago. >> See Critical Mass 2018 Top 50 winners here. The Executive Director of the Minnesota Citizen's for the Arts (MCA), Sheila Smith, selected me for the “Great State of Minnesota” Award at the 2018 Fine Arts Exhibition held at the Minnesota State Fair in St. Paul, MN opening this week. I'm honored and humbled. When we met, I shared with her my enthusiasm for the art grants in Minnesota which have generously supported my fine-art career. 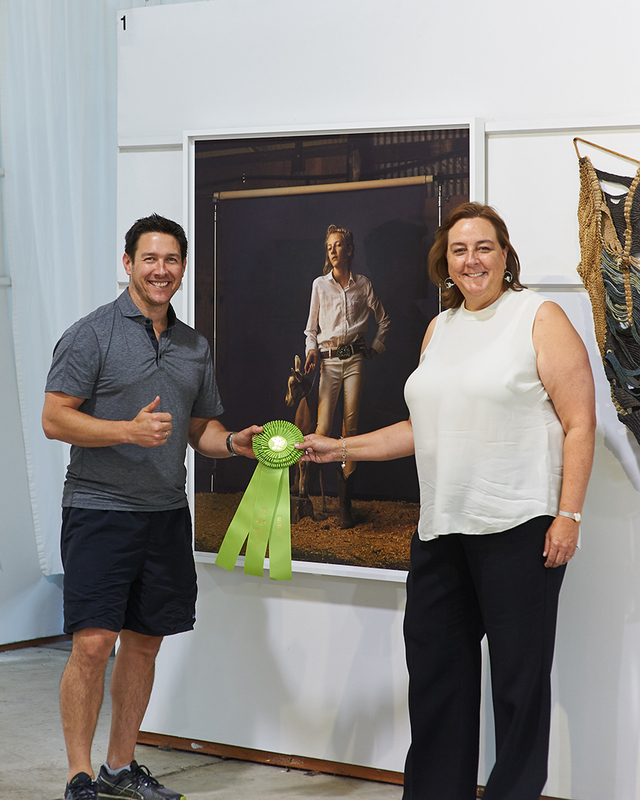 MCA was the first independent organization to give a cash award to artists at the Minnesota State Fair that "honors an artist depicting Minnesota subject matter in a highly skillful way." I'm proud to grow roots in this great state! I’m honored and humbled to have been chosen as the recipient of CENTER’s Curator’s Choice Award (First Place) juried by Corey Keller, Curator of Photography, SF Museum of Modern Art for my fine-art project, The Unchosen Ones. I’d like to thank the juror, Corey Kelly, and the Executive Director of CENTER, Laura Pressley, and the staff at CENTER for their support of the arts. 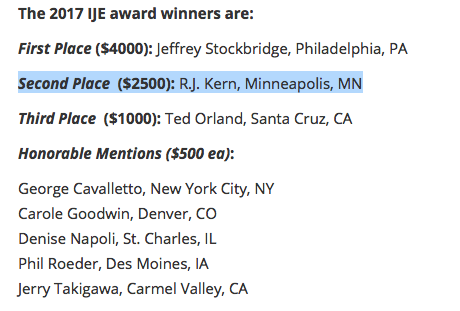 Over 500 artists submitted work for consideration, many of which “didn’t win,” but deserve equal acknowledgement. I’m honored my work from the series "The Unchosen Ones" garnered a Silver Award from the Royal Photographic Society (RPS) International Photography Exhibition, now touring around the UK. I thank RPS for their support! Four award winners were been selected from thousands of entries from across the world by the panel: Karin Bareman, Curatorial Project Manager for Autograph ABP;Zelda Cheatle curator, editor, lecturer and consultant in photography; Ingrid Pollard, photographer, media artist and researcher; and photographers and former IPE exhibitors Abbie Trayler-Smith and Sian Davey . Held since 1854, the RPS hosts the longest running exhibition of its kind. 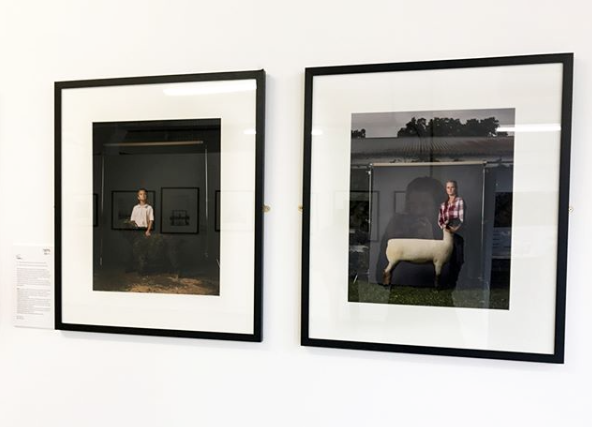 Pictured is the exhibition at The Old Truman Brewery, London as part of Photoblock, a collection of exhibitions celebrating the best in contemporary and traditional photography. The award-winning images will also be exhibited in a group show at theprintspace gallery, London, in 2018.